The Royal National Lifeboat Institution is installing a yellow phone box along the Thames to raise awareness of the work that charity does. Passersby will be able to pop into the phone box outside City Hall to pick up the handset to listen to real-life rescue stories. 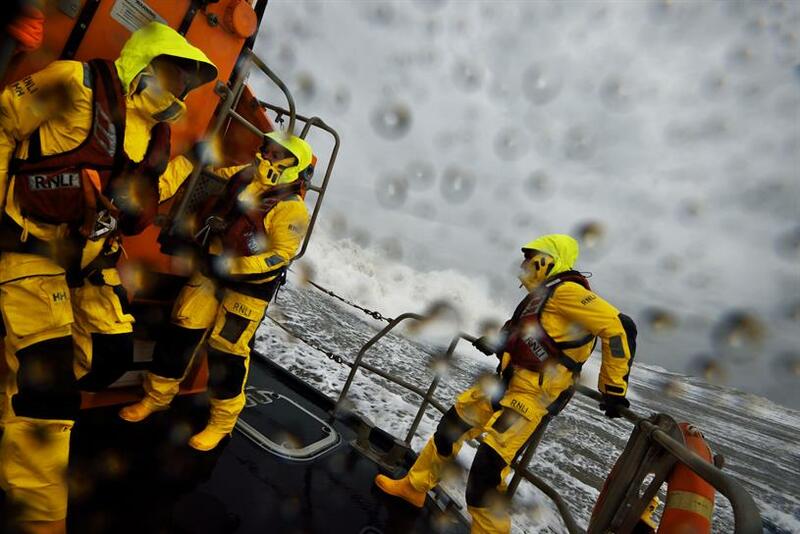 The charity is using the activation to fundraise to support the 4,800 volunteer crew members from 238 lifeboat stations across the UK and Ireland are on standby. The experience takes place on 1 May and has been created by PR agency Red Consultancy.